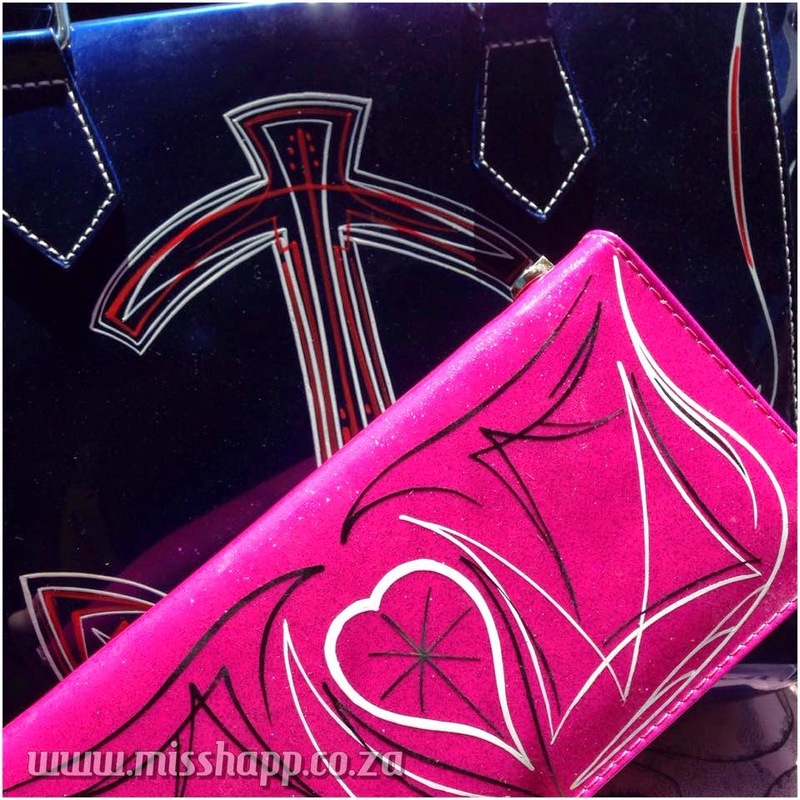 We have been quietly working on a new project for our Miss Happ hand bags and wallets/purses, and this past week we got the first glimpse of our Miss Happ Kustom, handpainted pinstripe handbags and purses. 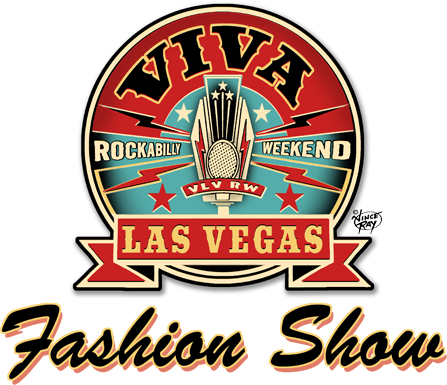 All have been especially painted for us for our fashion show slot for the 2015 Viva Las Vegas Rockabilly Week end fashion show (to be held on the Friday) and we are over the moon! Hand bag Colours range from the classic fifties shades of Mint and Aqua to our favorite Rockabilly red, natural and purple leopard print, Purple and the most awesome royal blue for our sailor girl theme. We are also going to be doing wallets in colours from gold to cerise, pink, purple and our favorite, leopard print. 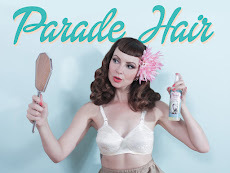 At this moment we only have a very limited range - and all are one offs with designs being kustom designed by Miss Happ and especially created for us. Look out for pinstripes that include anchors, flamingos, hibiscus, Cherries, tattoo inspired diamonds and so much more! All will be seen on our fashion show and will be for sale at our booth at the Viva Las Vegas Car show on Sat.